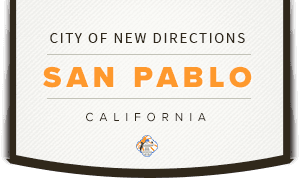 San Pablo, CA uses Rec1 for online registration. Use your Facebook or Google account to login or create your account. We only access your name and email for login purposes.  Thank you for registering with the City of San Pablo. If you need additional support, please contact us at (510) 215-3080 to assist you.